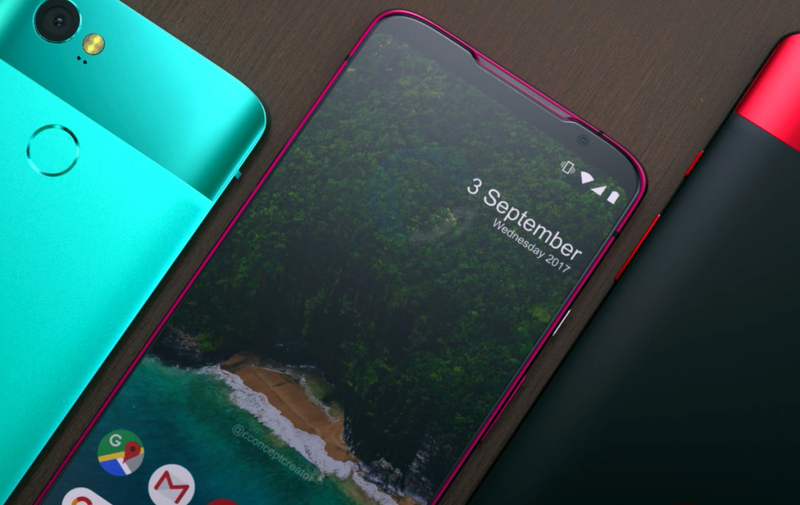 Google releases Septemeber security patches to Pixel series and Nexus, it seems coming early but we've known Google with it early update and being mindful of security and privacy. Google and Samsung have been noted to be consistent when comes to security measure, in fact recently we learnt that Samsung had a security patches time-table for it devices for every month. Essential has finally joined the group of early patches update as it was spotted some days back to have release it security update the same day that Google releases to it Pixel series and Nexus. If you have any of this phone Pixel 2 XL, Pixel 2, Pixel XL, Pixel, Pixel C, Nexus 6P, or Nexus 5X your update is at the corner so relax you get that in some days or check the normal routine to confirm if it is available in case it doesn't pop-up as notification. Like two days ago the factory images and OTA images was released on it official site in case it's not coming as expected, you can visit the main site update. Also it has been share by Google it Android Security Bulletin for the month which details the security vulnerabilities that've been patched in the new updates which includes Android run-time, the framework, the library, and the media framework. As said above Google has made available patches bulletin in order to maintain how the security roll out to it devices, however the new security patches will improved battery charge and Bluetooth audio quality over car speakers for Pixel phones. So, if you've got any of the Google Pixel and Nexus, you'd receive update soon.